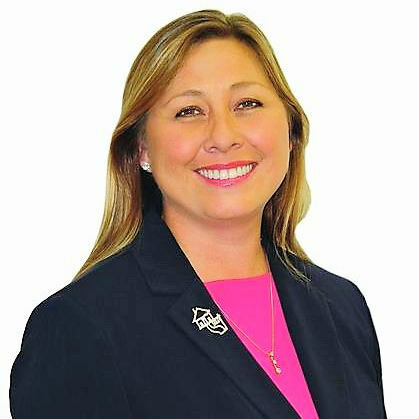 Hello, my name is Sue Hopkins and I am a real estate professional with Sea Coast Exclusive Properties. I have been in real estate for over 15 years and a North County resident for over 30 years. It is important to me to be a part of our local community and that’s largely what I love about being a realtor. I get to use my experience as an agent and local resident to help facilitate the needs of people I care about. Nothing provides me with a greater sense of satisfaction than helping someone progress from paying somebody else’s mortgage into paying their own. My business is almost 100% by referral and my clients always come first. My mission is simple: To be a trusted advisor for my clients and to help them meet their goals and fulfill their dreams.